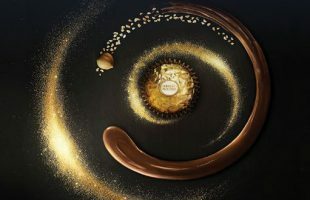 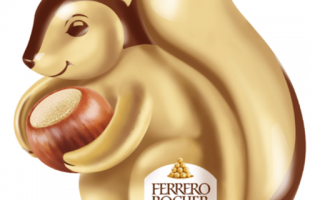 Chocolate and confectionery giant Ferrero Group will acquire a number of iconic American brands from Kellogg for US$1.3 billion, marking the firm’s latest foray into the U.S. market. 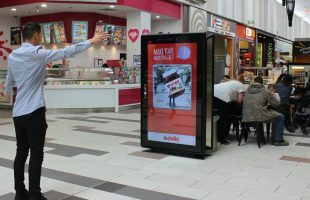 Shoppers’ facial expressions determined the advertising creative they saw in a recent oOh!Media Nutella campaign. 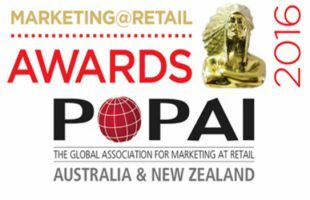 Parmalat, Ferrero, Nestle and Stuart Alexander recognised for their product displays in P&C.